If you are quick to believe that pop stars write the songs they sing, they you probably don’t know much about the music industry – one of the biggest Beck vs. Beyoncé Grammys arguments was that Beyoncé’s music was written by a team of about 20 people whereas Beck wrote all of his songs on his own. While it makes sense that, for example, hip-hop singers would write music for other hip-hop singers, that isn’t always the case: just because an artist belongs to one genre of music doesn’t mean their music and lyric writing talents are limited to that genre. 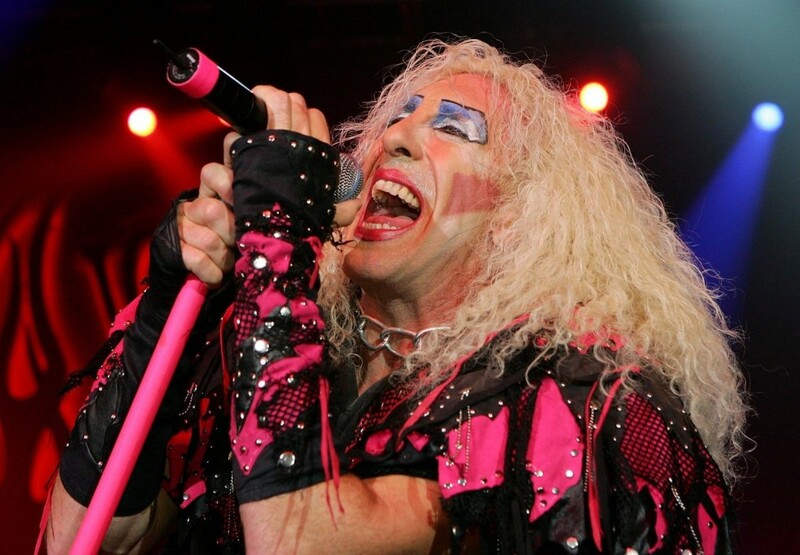 Check out the following twenty tunes that were written by unexpected people. 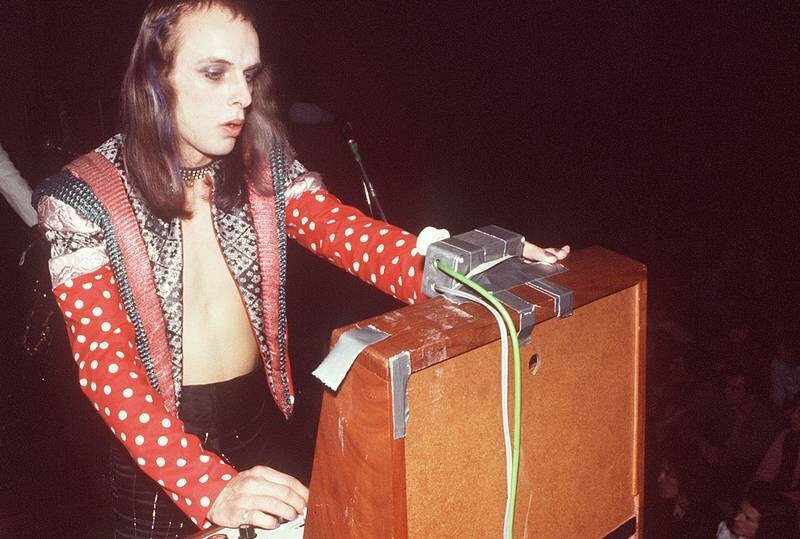 Brian Eno was not only an integral part of the band Roxy Music and therefore a big fixture in the world of glam rock; he also produced the best albums from bands like U2, Coldplay, and the Talking Heads. Remember that little tone piece that came on during your Windows 95 startup? He wrote that too. 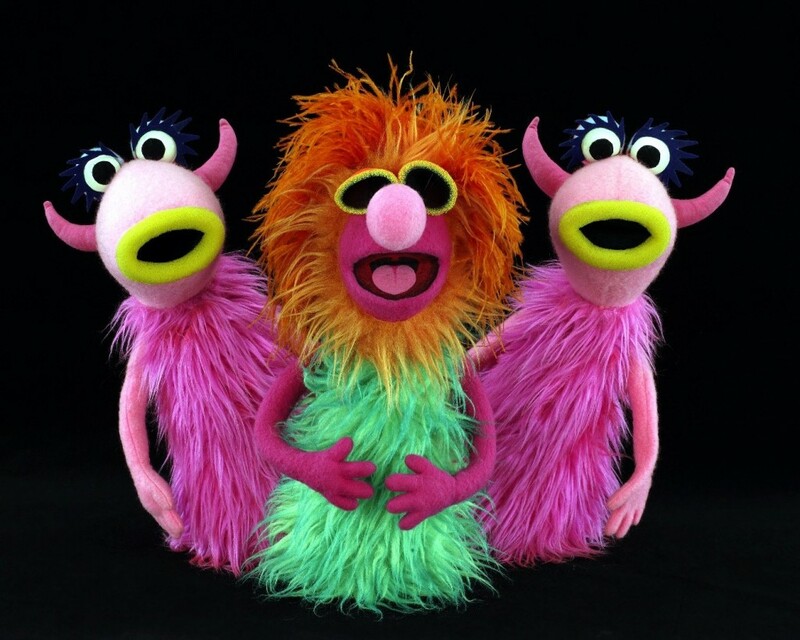 Whether you are a Muppets fan or not, you probably remember the show’s tune “Mah Nà Mah Nà.” You’ve probably never heard of the man who wrote the song, Piero Umiliani, but that’s probably for the best – the song was originally written for a movie about Swedish female nymphomaniacs. The classic Celine Dion Christmas album These Are Special Times was a commercial hit filled with timeless songs like “O Holy Night” and “The Christmas Song.” It also featured newly written tunes like “Don’t Save It All for Christmas Day” and “The Magic of Christmas (God Bless Us Everyone),” the latter of which was written by Dee Snider, the hair metal icon from Twisted Sister. There are few commercial jingles that are as child-friendly as “I Wanna Be a Toys ‘R Us kid”. 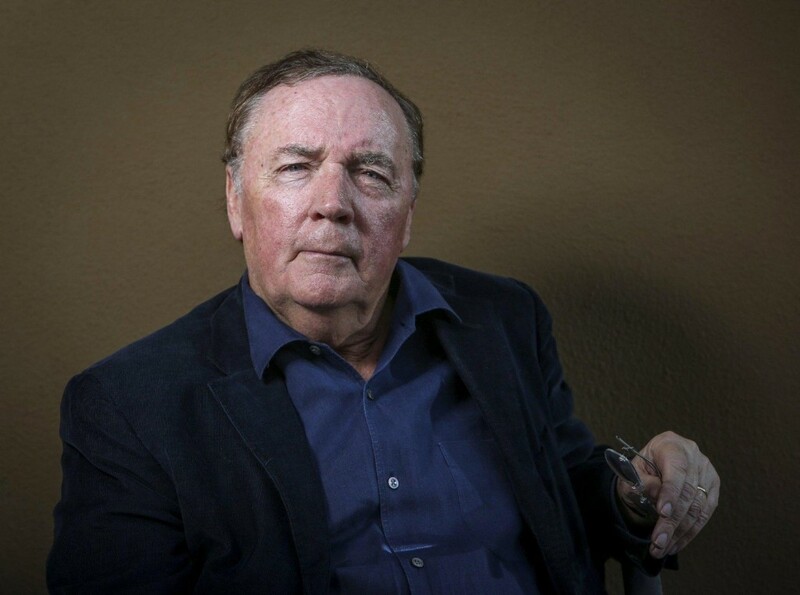 Ironically, it was written by James Patterson, the famous author of extremely non-kid-friendly murder mystery novels like Kiss the Girls and Along Came a Spider.